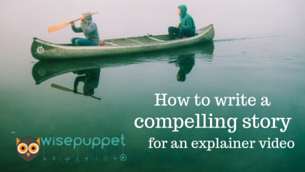 How to write a compelling story for an Explainer Video? 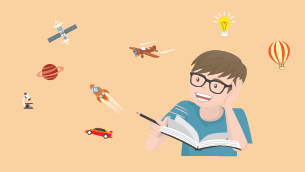 How to make an Explainer Video to promote your Brand? 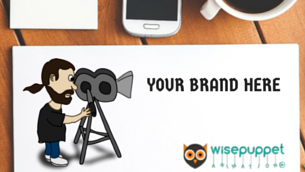 In the previous blog-post, we talked about what a brand is and how the explainer video can be created based on your brand. In this post, we shall discuss the more specific points to consider while creating the video. 1. The Great Big Idea! 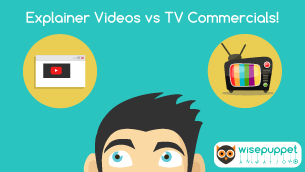 Does your Explainer Video connect well with your Brand? 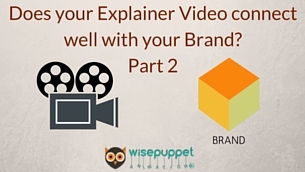 You’ve spent time, money and efforts to get an explainer video created. The visuals are good, the voice is perfect and the animation is splendid. But there is something about that video that just doesn’t look right and you can’t seem to put your finger on it. It’s probably the look and feel of the video. 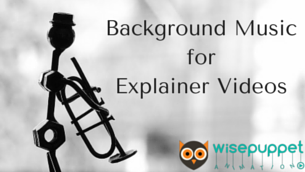 How to choose Background Music for your Explainer Video? 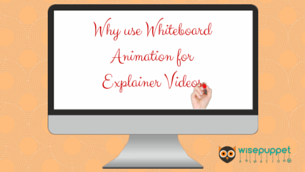 Why use Whiteboard Drawings for an Explainer Video? 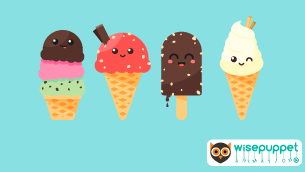 3 Tips to pick right colors for your Explainer Video! 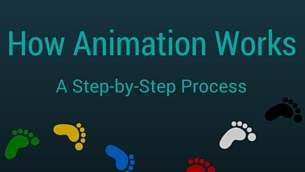 Colors are an important aspect of animated videos which bring out the style and appeal of the video. Whether it is for characters or the backgrounds or the individual elements, right Picking colors is important. 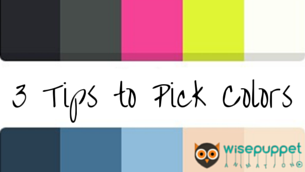 Here are 3 Tips to pick right colors for your Explainer Video. If executed properly, it will make a huge difference.